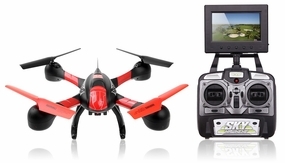 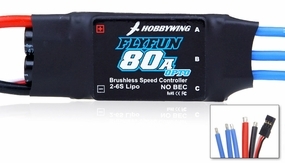 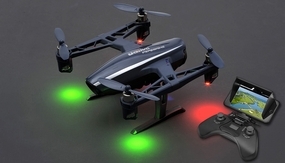 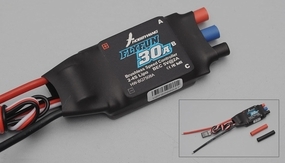 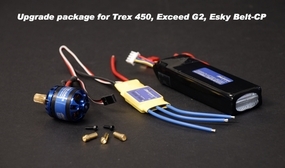 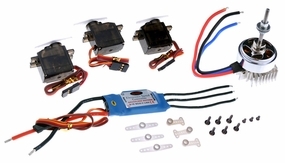 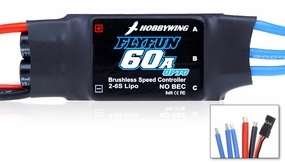 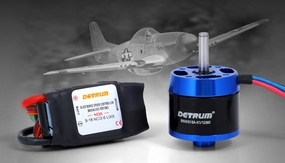 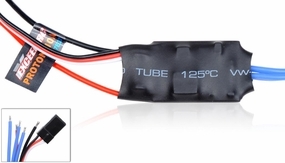 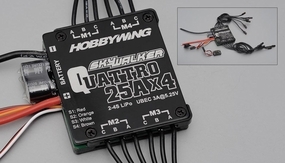 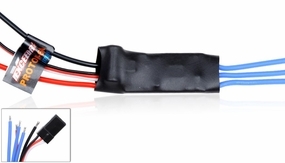 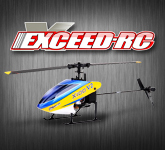 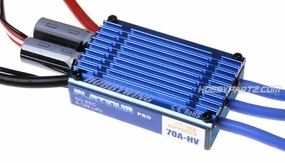 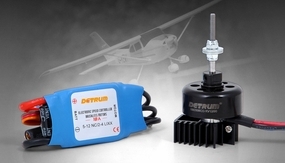 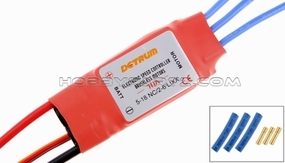 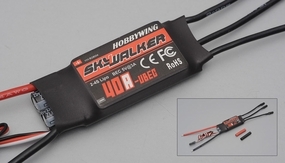 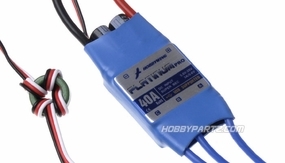 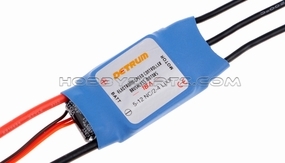 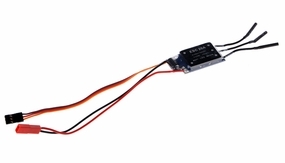 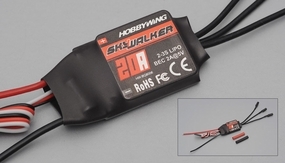 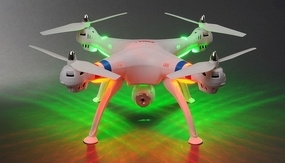 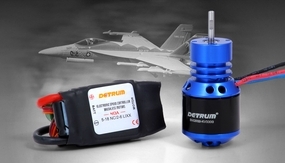 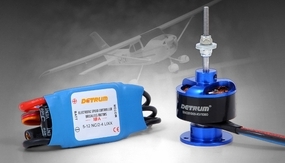 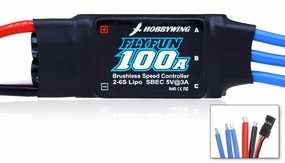 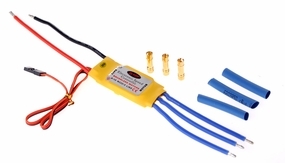 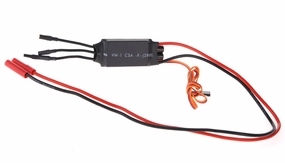 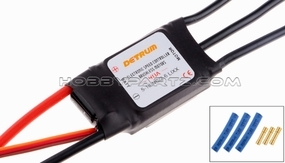 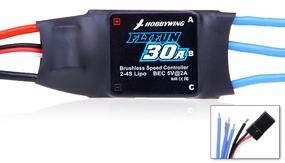 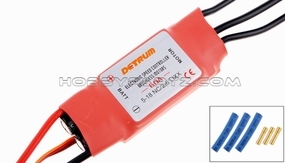 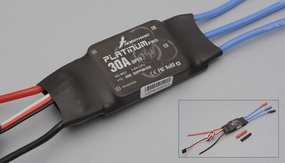 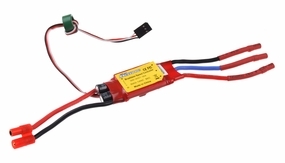 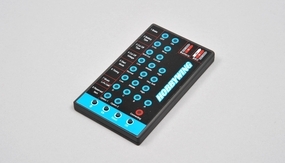 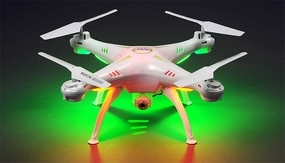 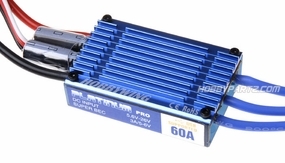 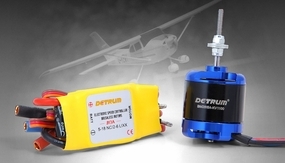 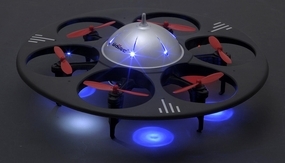 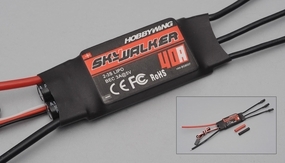 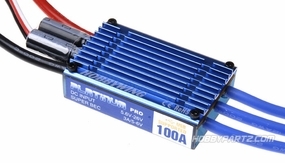 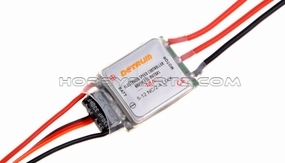 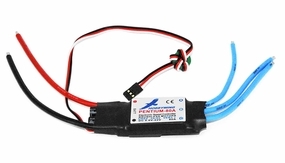 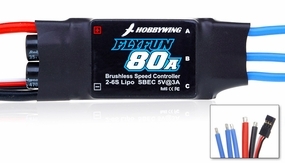 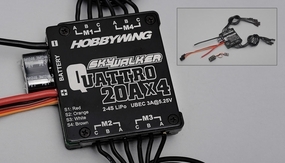 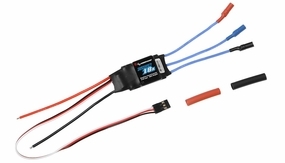 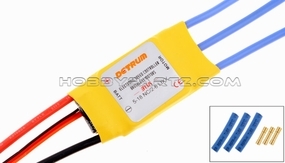 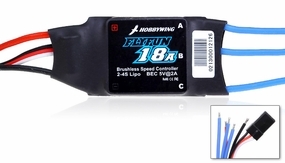 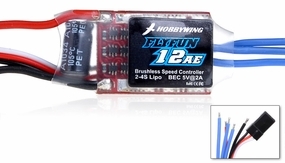 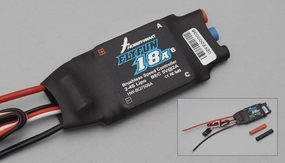 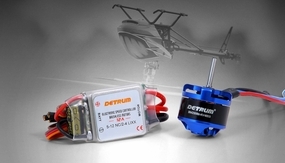 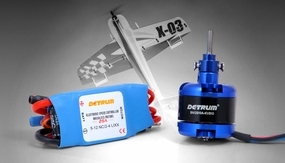 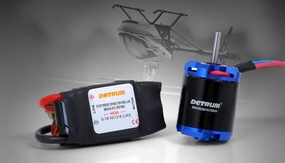 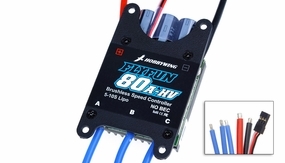 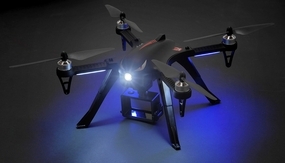 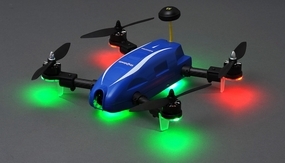 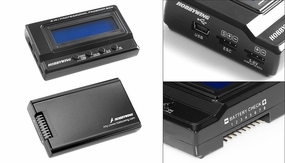 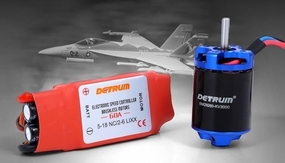 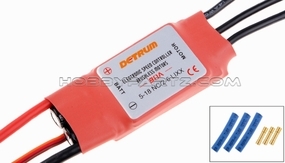 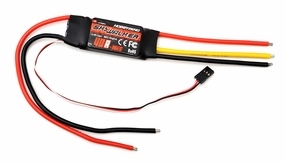 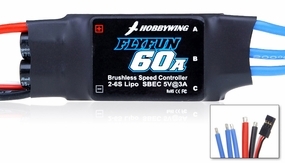 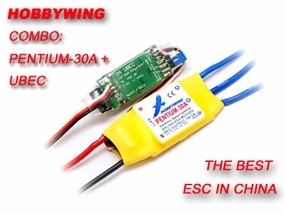 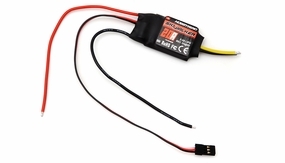 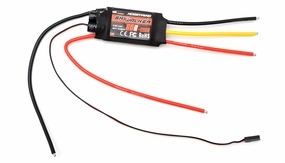 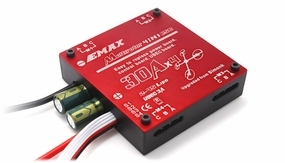 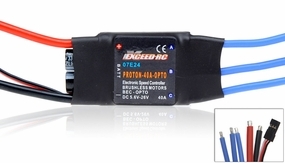 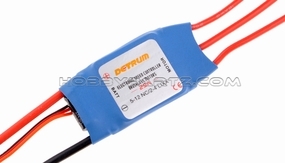 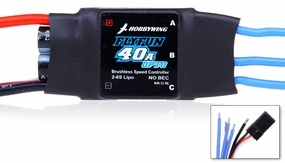 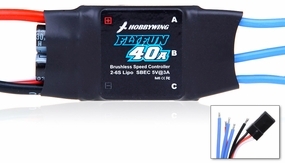 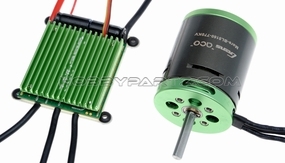 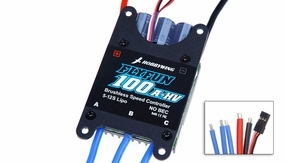 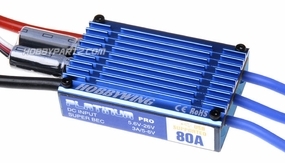 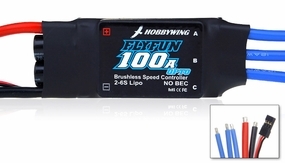 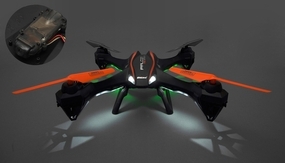 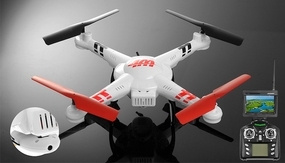 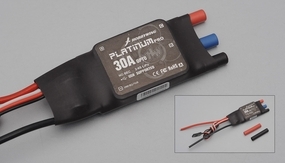 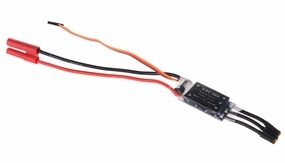 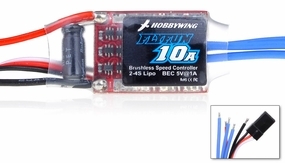 Brushless motors have recently become very popular in the RC airplane scene. 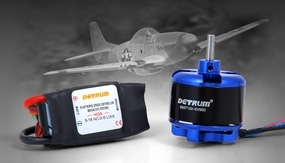 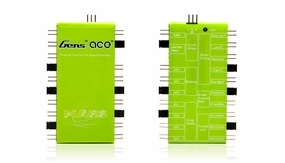 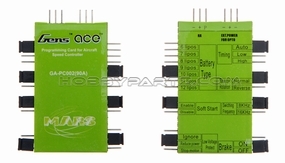 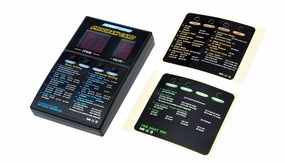 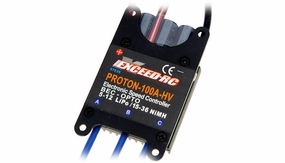 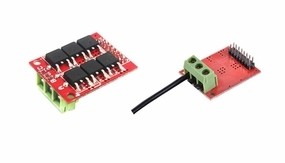 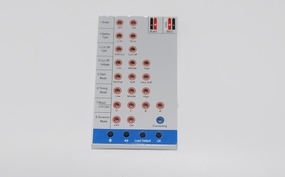 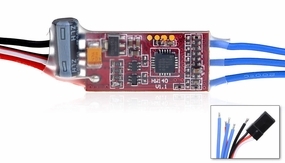 Brushless DC motor controllers are much more complicated than brushed motor controllers. 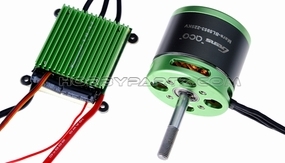 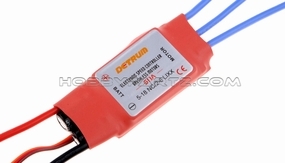 They have to convert the DC from the battery into phased AC (usually three phase) that the brushless motor can use. 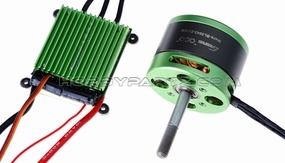 The correct phase varies with the motor rotation, which is where the complication lies. 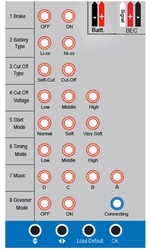 Usually, back EMF from the motor is used to detect this rotation, but variations exist that use magnetic or optical detectors.